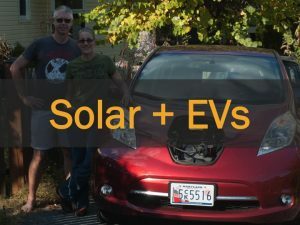 There are many issues and policies that impact your ability to go solar in Maryland. We’ve compiled information on solar policies impacting your ability to go solar or benefit from solar. Use this information to protect and expand your solar rights. 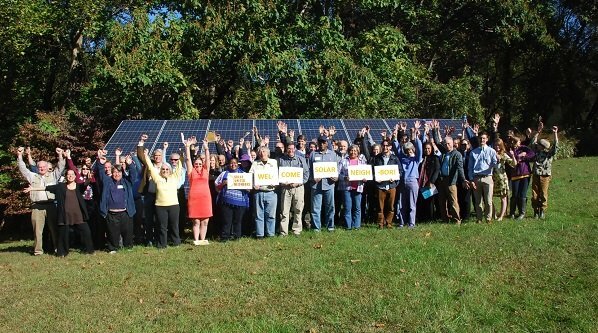 Join the Maryland Solar Action Team! Tell your representatives: Maryland needs more solar power! Support the Clean Energy Jobs Act! Tell Governor Hogan to make Maryland a solar leader! Tell the PSC: no new fees on solar! Stay informed on all things solar, learn about volunteer opportunities, join a state listserv!